VINELAND, N.J. (SEND2PRESS NEWSWIRE) — To hear the claims that wooden pallet producers have clear cut, raped and pillaged their way through America’s old growth virgin forests, stripping them of trees, leaving them bald and naked. Sounds like a horror movie. Scary, but fictitious. According to Michael Smith, C.O.O. of PALNET, a nationwide supplier of wooden pallets, It’s time to set the record straight because exactly the opposite is true. Can Pallets Save The Planet? 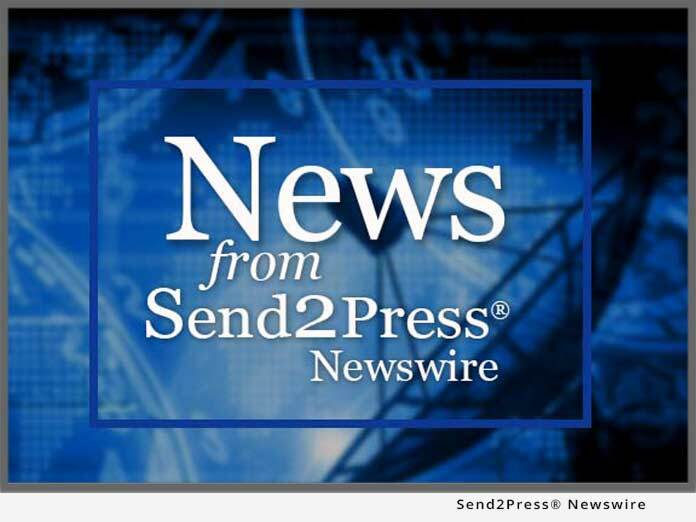 VINELAND, N.J. (SEND2PRESS NEWSWIRE) — With more than 16 billion tons of cargo moving across the country each year, greening up a supply chain can have a significant impact on the environment. What’s on the bottom of every supply chain? Pallets. Each year in the U.S. alone, more than 1 billion pallets help move goods across the country. ‘That’s a lot of opportunities to eco-up the supply chain,’ says Michael Smith, C.O.O. of PALNET, a nationwide supplier of shipping pallets and logistics management.